Many of the users of Simplyeducate.me post a lot of queries in the high traffic article I wrote titled: Conceptual Framework: A Step-by-Step Guide on How to Make One. The article’s intent is to provide useful tips on how to write the conceptual framework in a research proposal. 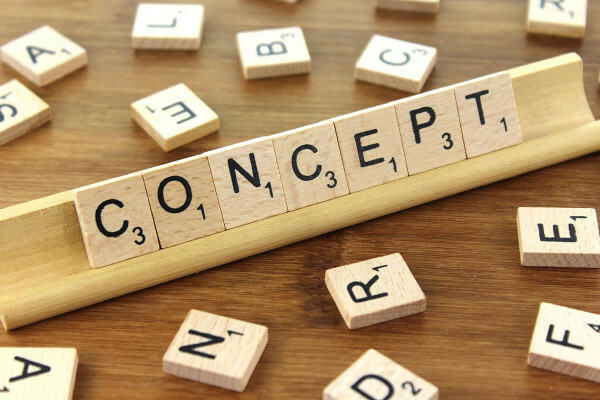 Despite the step-by-step, simplified guide on how to write the conceptual framework, the many questions posed by the readers suggest that they are unable to comprehend fully well the contents of the article. Through time, more than 400 comments were made in just that simple article. Interest in the topic is quite high. At this writing, more than 2,500 users read the article daily. Aside from grateful comments, readers ask a lot of questions about how to go about their conceptual framework despite the illustrative example. Some of those who made comments ask too specific questions related to their research topics. Several masters degree candidates even send manuscripts for review and comments, eagerly waiting for my response. Many of those questions make sense while the others show the dilemma of a beginning researcher. Some of the comments indicate that the user did not read the article at all because the answer to their questions are already discussed in the article. Among those common questions asked pertain to the determination of the independent and the dependent variables. Discernment of the difference between these types of variables appears to be difficult for many. Also, questions indicate a failure to relate one’s own research topic to what was explained in the article on how to write the conceptual framework in a research proposal. Nevertheless, I oblige by answering so very basic questions giving detailed suggestions and examples. However, answering questions on specific research topics prove to be time consuming. I have to review the literature to make sure that my answer will be backed up by science. Reviewing the literature takes a lot of time. Although I enjoyed answering the questions, I cannot respond to all the specific queries on how to build one’s conceptual framework. Writing in Simplyeducate.me is basically a hobby; a way to share my understanding of the research process. I admit that my ideas are subject to scrutiny, and I thankfully respond to readers who point out overlooked points or glaring errors. 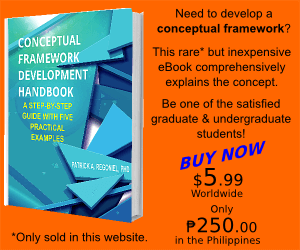 To be more effective in addressing the readers’ queries, I wrote the e-book titled “Conceptual Framework Development Handbook: A Step-by-Step Guide with Five Practical Examples.” The e-book is a compilation of all conceptual framework related articles that I previously wrote in this site and in other blogging websites. I added lecture materials in the graduate school plus personal experience in doing research to enrich the discussion. Further, recognizing the effectiveness of examples to illustrate concept, I added five concrete examples using actual scientific papers to the e-book. The task was tedious, but it seems the e-book has fulfilled its purpose. 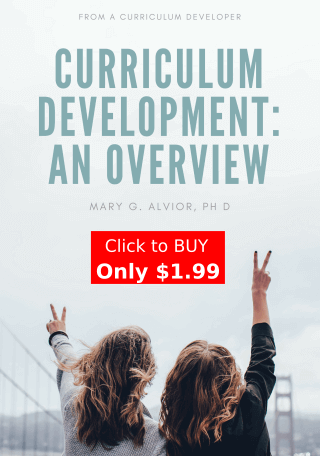 Thus, for those who find difficulty in writing the conceptual framework in a research proposal, the e-book detailing the steps on how to write the conceptual framework in a research proposal is a must have. For those who have availed of this publication, the author will be happy to receive comments, suggestions, and healthy criticisms to further enrich this work. All for the sake of better research outputs and … discovery. If you are patient enough to browse in this site, chances are, you will find answers to your research-related questions. 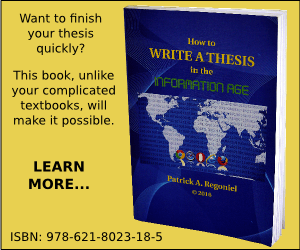 If not, then my e-book on How to Write a Thesis in the Information Age compiles all the research tips I wrote in this site and other websites with review questions as well as exercises. Please message me about that specific topic you would like to know more about and I will respond with an article related to your query. 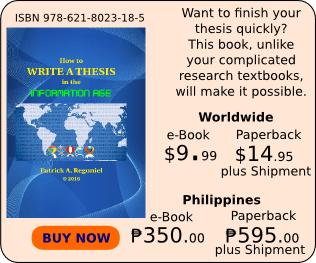 Thank you for your e-book detailing the steps on how to write the conceptual framework in a research proposal. Anyone will find answers to his/her research-related questions.